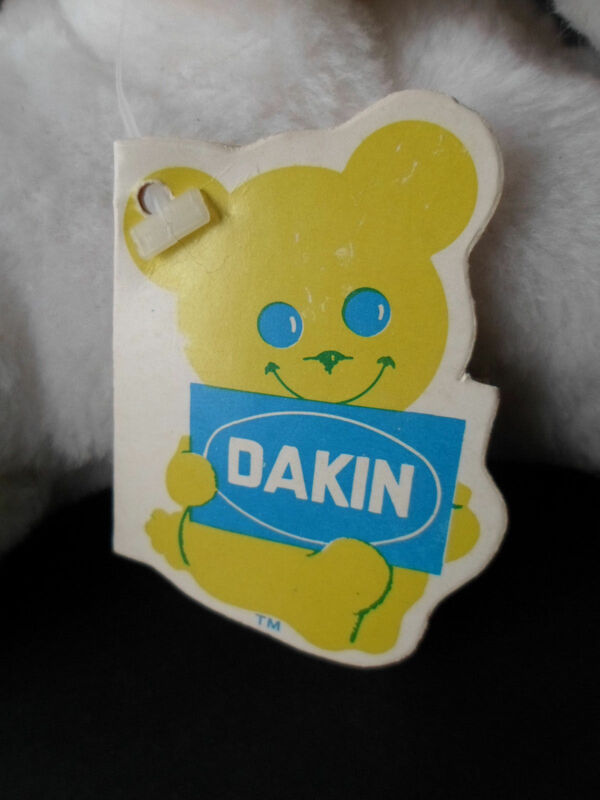 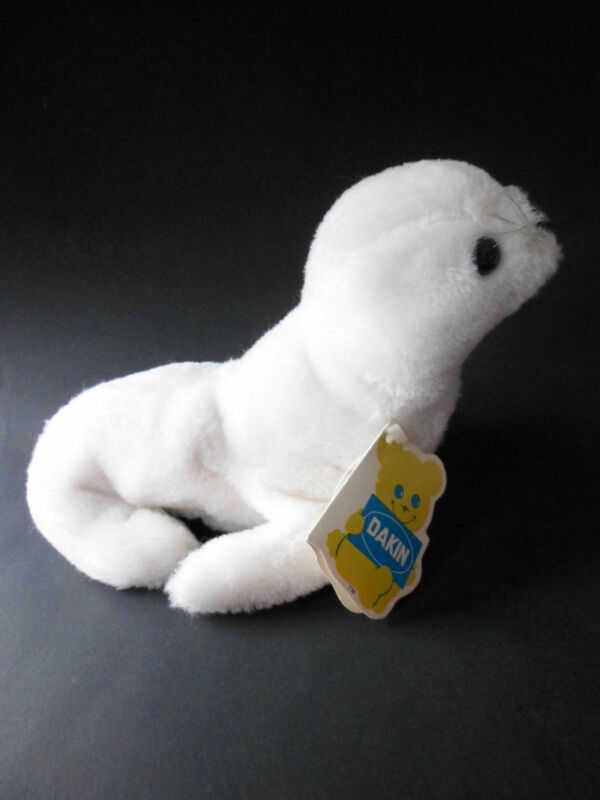 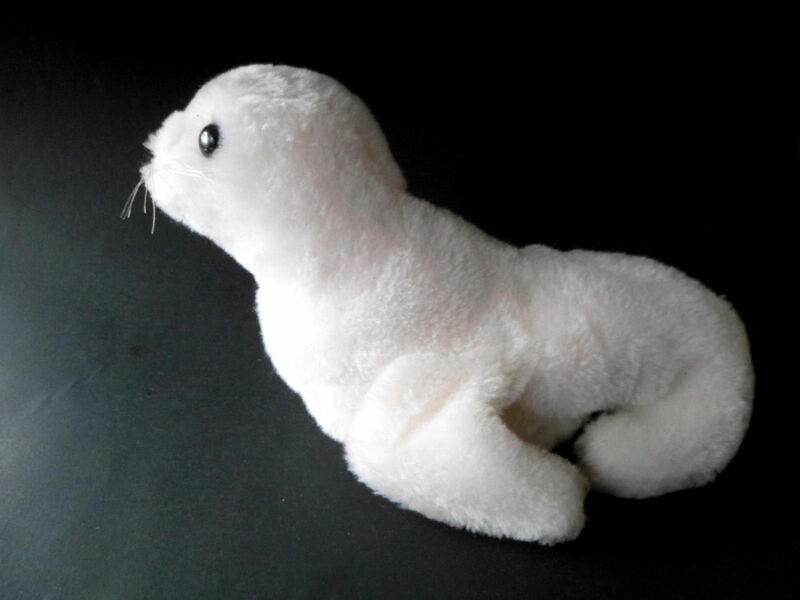 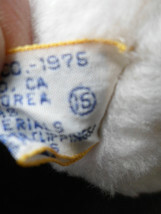 Home » A Piece of my Heart's booth » Vintage 1976 Dakin Nature Babies Plush Finnegan Seal White with TAGS 9"
Vintage 1976 Dakin Nature Babies Plush Finnegan Seal White with TAGS 9"
Vintage 1976 Dakin Nature Babies Plush Finnegan Seal White with TAGS 9" Very Good Vintage Condition! No holes, stains or signs of wear. Great Addition to your Collection!! 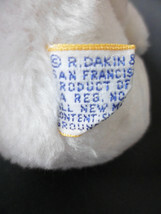 PLEASE ASK ALL QUESTIONS BEFORE YOU PURCHASE. THANK YOU FOR LOOKING! !